It might seem like a rhetorical question. Arguably, the excuse is that Houston is a big city. Surely, this should account for a large number of pedestrian accidents. Most recently, news reports provide accounts of the latest victim of a pedestrian accident involving a motor vehicle. In this case, the woman was killed when she was struck by a tour bus in the downtown area. At the time of the crash, the victim was in the crosswalk. It was late afternoon. That’s just the latest. The Houston Chronicle illustrates the problem best in a stunning graphic. By and large, its Pedestrian Accident Map is really an eye-opener when it comes to quantifying pedestrian accidents in the Houston area. To begin with, let’s take a look at fatal accidents. In 2016, the number of pedestrians who were killed when they were struck by a vehicle raised significantly from the prior year. Fifty individuals died as a result of auto-pedestrian crashes in 2015. Before the end of 2016, the count was more than seventy. Is geography a factor in any of the pedestrian accidents? According to sources, it appears that there are more cases in certain areas. For example, a great number of people have been struck by motor vehicles in the Midtown area. Some individuals were crossing with the light and within crosswalks. Others may have jaywalked. Fortunately, not every pedestrian accident is a fatal one. Notwithstanding, injuries can be rather severe and permanent. Obviously, the collision between any motor vehicle and a pedestrian is alarming. It is a rare occasion when someone walks away unscathed. In fact, it’s quite the contrary. Over a span of five years, less than twenty people reported no injuries after being involved in an auto-pedestrian accident in Houston. A great number suffered incapacitating injuries that will prevent them from their normal activities. 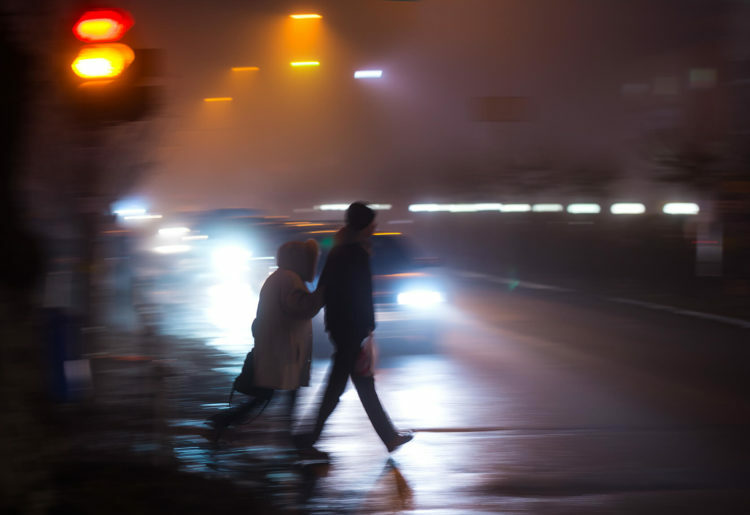 At de Lachica Law, we have experience helping victims of pedestrian accidents. Call us to see how we can assist you.